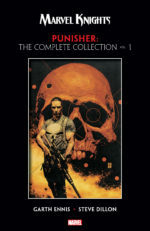 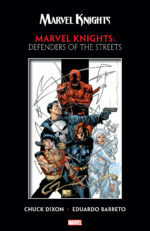 Announcing the Marvel Knights 20th Anniversary Trade Program! 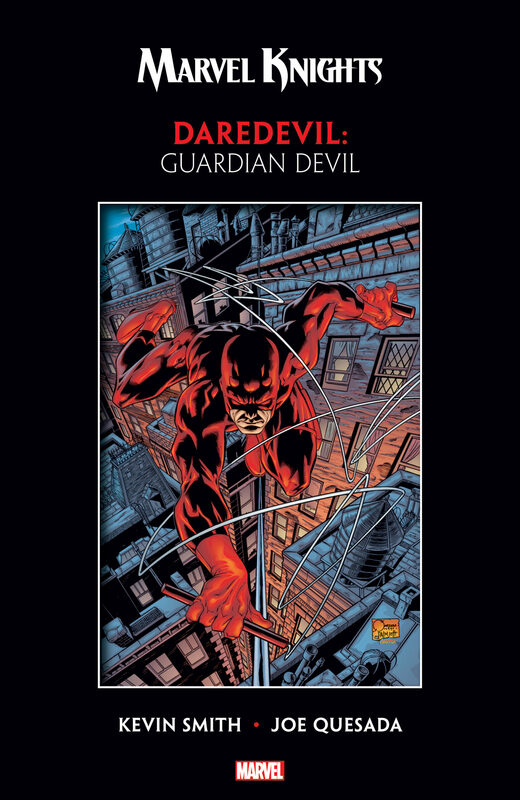 New York, NY—March 30, 2018—Visionary creators such as Joe Quesada, Brian Michael Bendis, Alex Maleev, Garth Ennis, Christopher Priest, Steve Dillon, David W. Mack, Grant Morrison, Jimmy Palmiotti, Jae Lee, Kevin Smith, Jeph Loeb, and more created the stories that would change the comics industry! And together, with co-founders and editors Quesada and Palmiotti at the helm, they would become superstar legends for their revolutionary work! 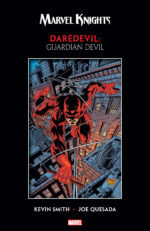 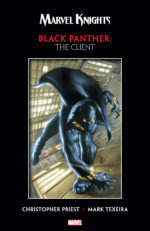 With Marvel Knights, Marvel traded traditional style for daring storytelling, creating new and bold tales for Marvel icons such as Punisher, Daredevil, The Inhumans, Black Widow, and Black Panther. By reinventing classic characters and focusing on strong stand-alone story arcs, Marvel Knights nearly recreated the Original Graphic Novel as monthly comic format – and became the industry’s spark that paved the way for the bright and intrepid stories of today’s heroes! 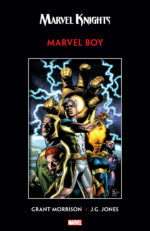 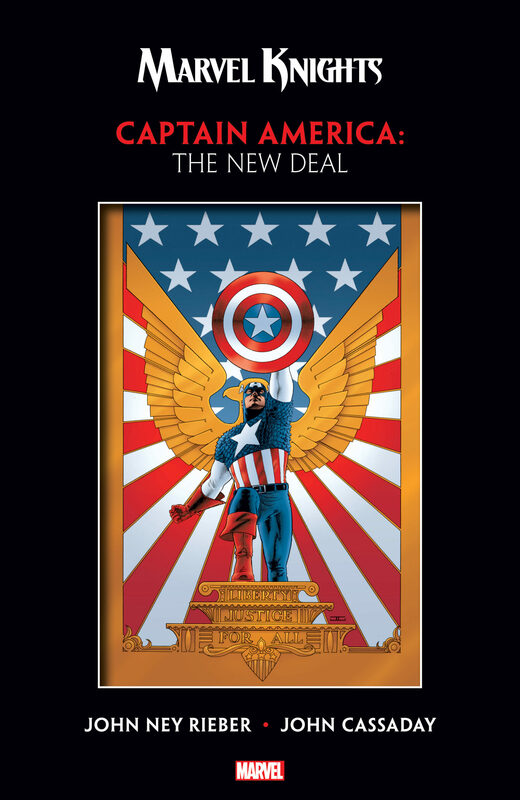 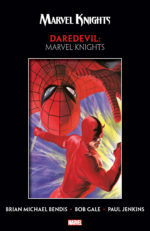 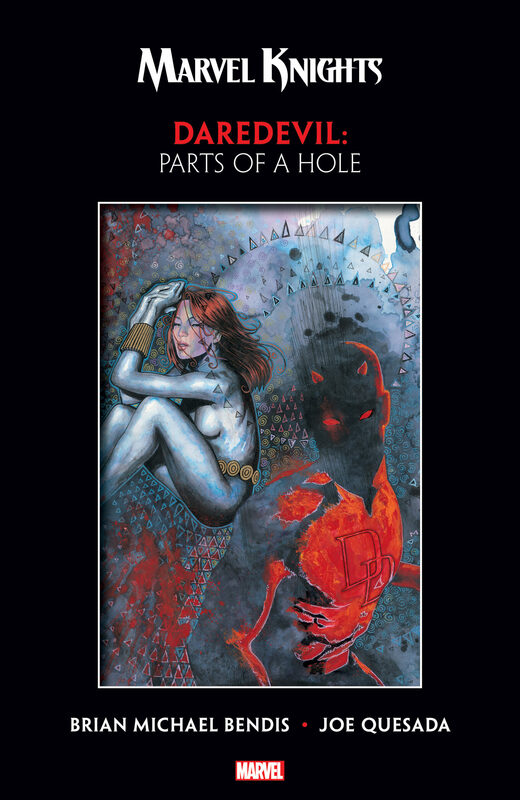 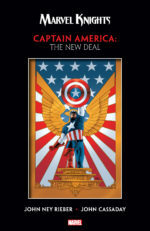 This fall, in honor of the critically acclaimed imprint’s 20th anniversary, Marvel is celebrating the inception of Marvel Knights by bringing fans a uniform set of new trade paperbacks featuring the best of Marvel Knights, as well as two brand new Omnibus editions. Find your favorite in your local comic shop starting this September!